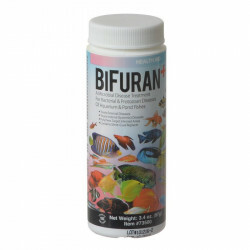 Aquarium Solutions by Hikari puts the expertise of the world's leading pond and fish specialists to work for your aquarium! 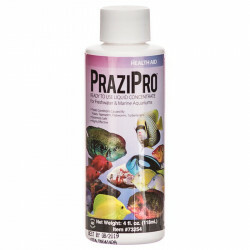 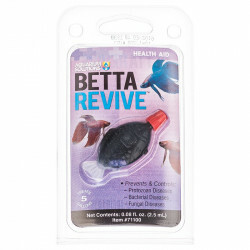 The Aquarium Solutions line of fish care products provides specialty care for a wide variety of common aquarium bacterial, fungal, and parasitic infections, including Ich, Hole-in-the-Head Disease, and more. 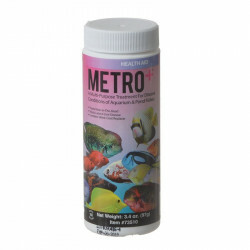 Aquarium Solutions water conditioners provide additional defense against disease by helping to replenish your fishes' slime coats. 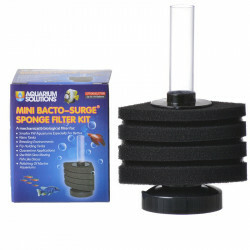 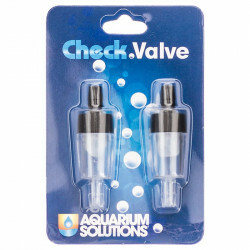 In addition to health Aquarium Solutions, also provides expert assistance in making sure your aquarium water is just right for your aquatic pets. 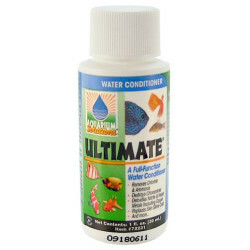 From Ultimate, the world's first full-function water conditioner for instant "aging", to precision hydrometers to regulate the specific gravity in saltwater tanks, Aquarium Solutions has the tools you need.